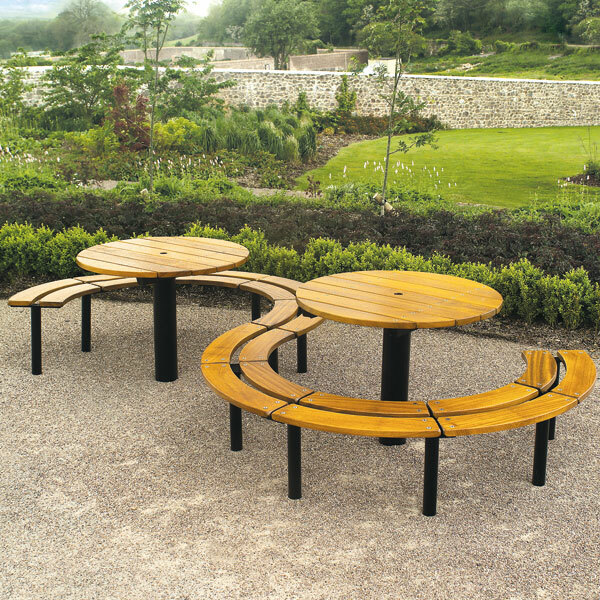 Unlike some of the lighter all wooden furniture on the market, which is aimed primarily at the non-municipal sector, our products are hard wearing and maintainable. 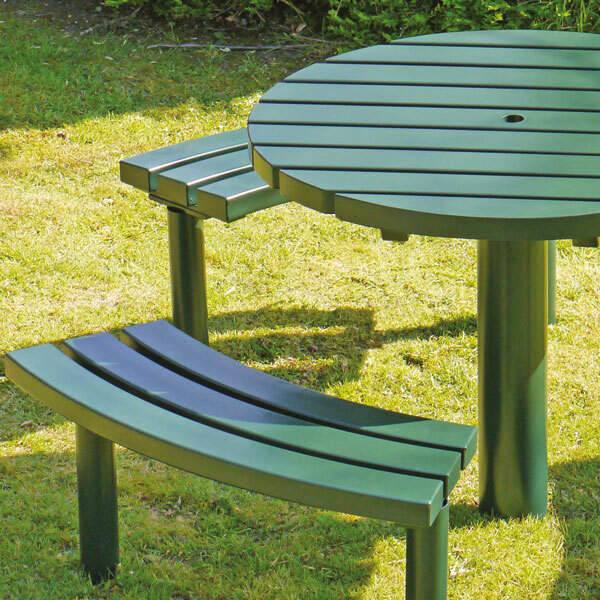 Disabled access is an increasingly important consideration when specifying picnic furniture, so our range has been expanded to accommodate this issue. Provision can be made either in an open and obvious way or covertly, depending on the nature of the location. Products with a disabled access provision have a DA suffix. Styled to match our seats and bins, they are available in various types, to suit different environments, and most seat six to eight people. 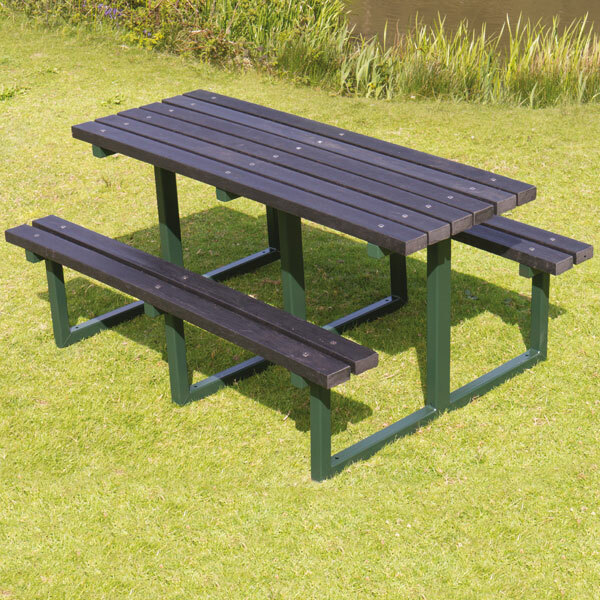 Picnic units (which have integral seats and tables) are all supplied in pedestal base form as standard (to bolt down), and can be supplied with galvanised ground fixing extensions to concrete them in if required. The ground fixing extensions are attached by stainless steel coach bolts to prevent them being tampered with. 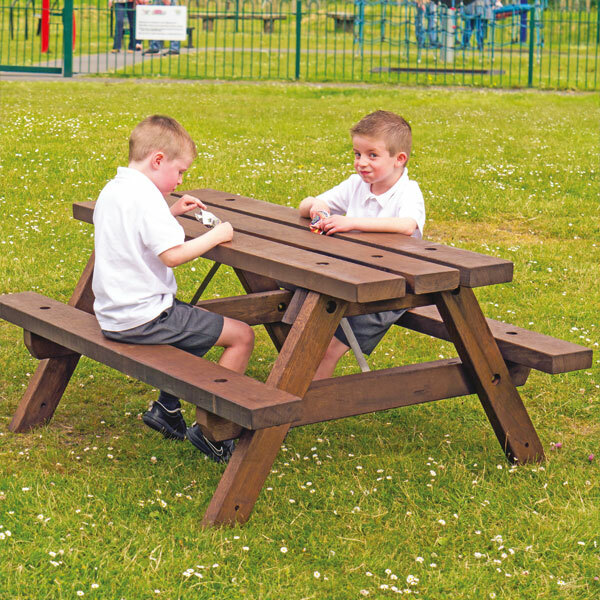 Picnic sets (which have the seats and tables as separate units) are supplied with extended legs (for concreting in), as standard. 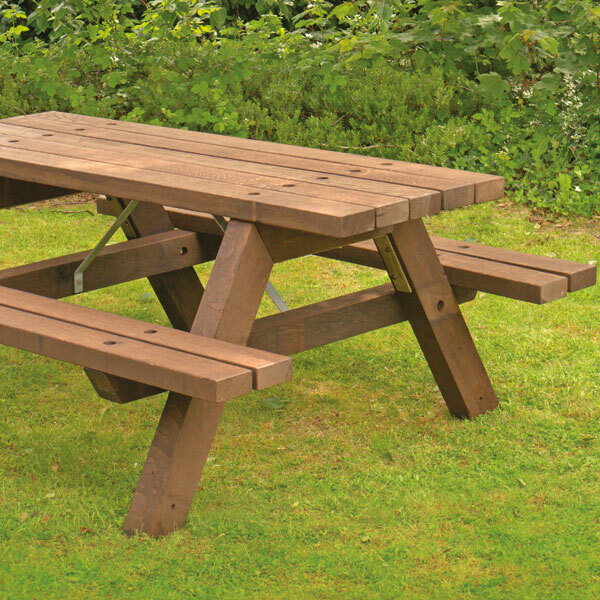 If you already know which Picnic Furniture you are looking for, click on the link below.